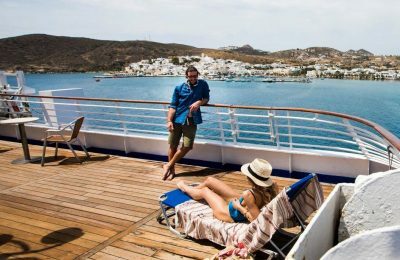 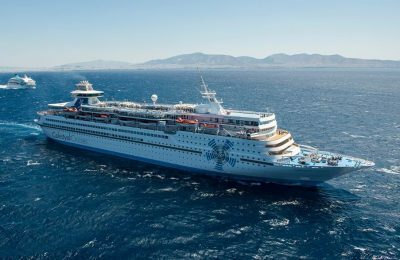 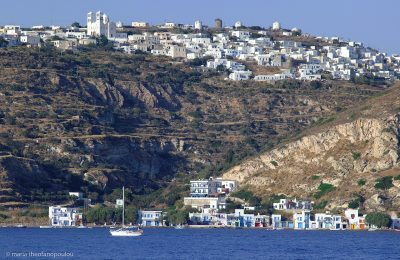 Celestyal Cruises launched its three- and four-night “Iconic Aegean” cruises on March 15, aiming to extend the tourism season in Greece beyond the summer months. 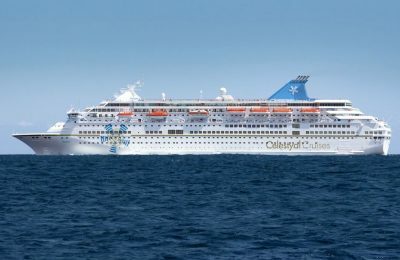 Celestyal Cruises is going full speed ahead in its aim to extend the cruise tourism season in Greece, according to the company's CEO, Chris Theophilides. 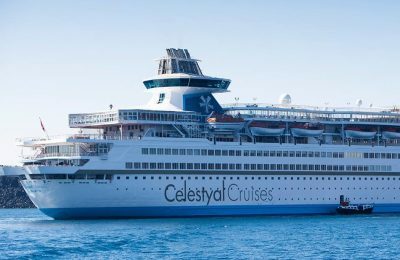 Celestyal Cruises, the main home-porting cruise operator in Greece, has announced the promotion of two senior executives and new appointments in key markets. 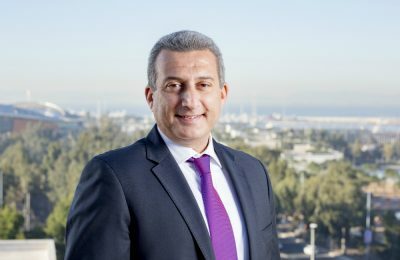 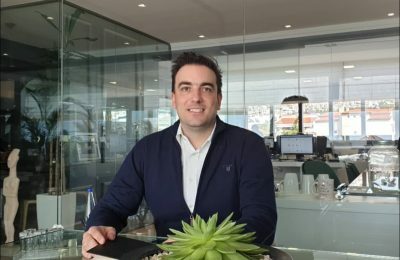 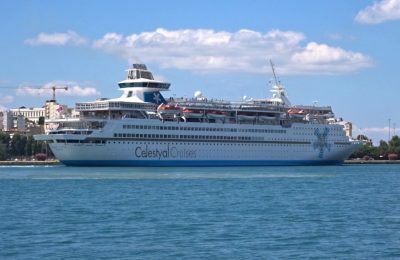 Chris Theophilides will succeed Kyriakos Anastasiadis as the new CEO of Celestyal Cruises, the home-porting cruise operator in Greece, as of July 1. 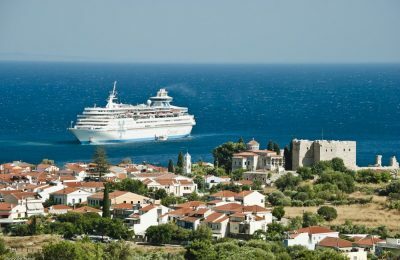 Celestyal Cruises is supporting a series of educational events for the students and teachers of Samos, within the framework of the “Archimedes” program. 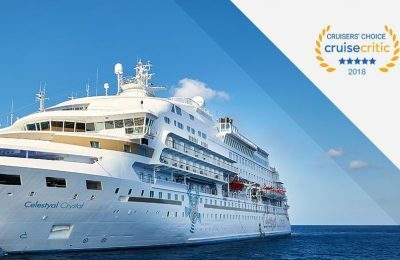 Cruise operator Celestyal Cruises has launched its 3-and 4-day sailings to unique destinations in the Aegean, with its impressive Majesty vessel. 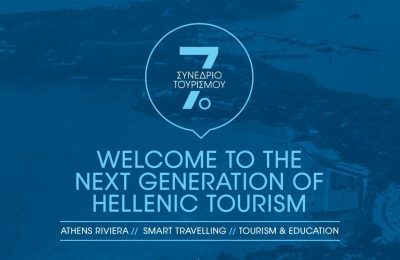 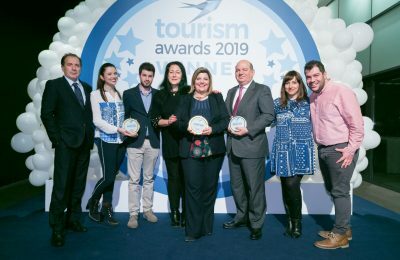 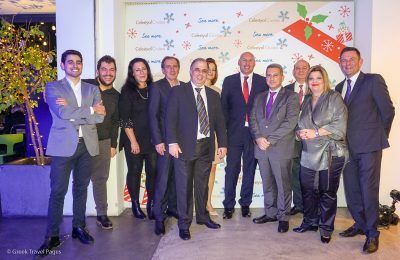 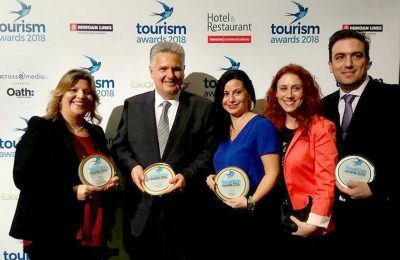 Celestyal Cruises received four honors at the Tourism Awards 2018 ceremony, recently held at the Hellenic Cosmos Cultural Center in Athens. 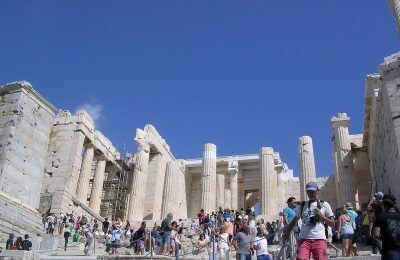 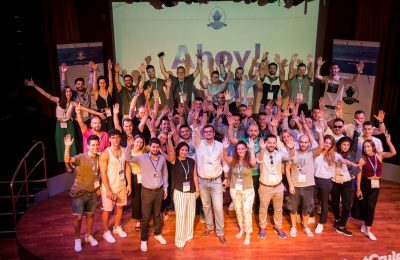 Τη νέα εποχή για τον Ελληνικό Τουρισμό επιχειρεί να «χαρτογραφήσει» το 7ο Τουριστικό Συνέδριο που διοργανώνει το ΙΕΚ ΑΛΦΑ Γλυφάδας. 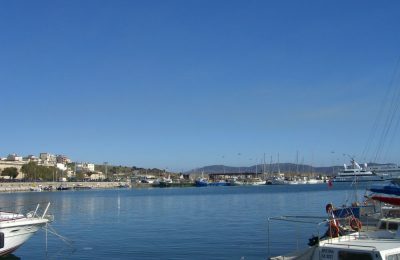 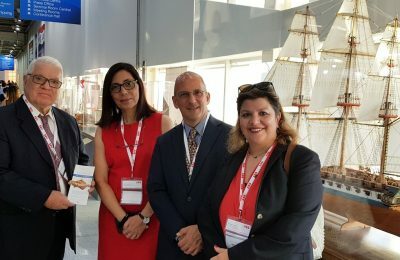 Celestyal Cruises has announced new routes for 2019 and 2020 from Piraeus in its aim to extend the tourism season in Greece.